This spacious and affordable 3 bedroom, 2 bath Aurora home was recently listed by our sponsor, Certified Realty. It features more than 1,500 square feet of living space on 1/4 acre. 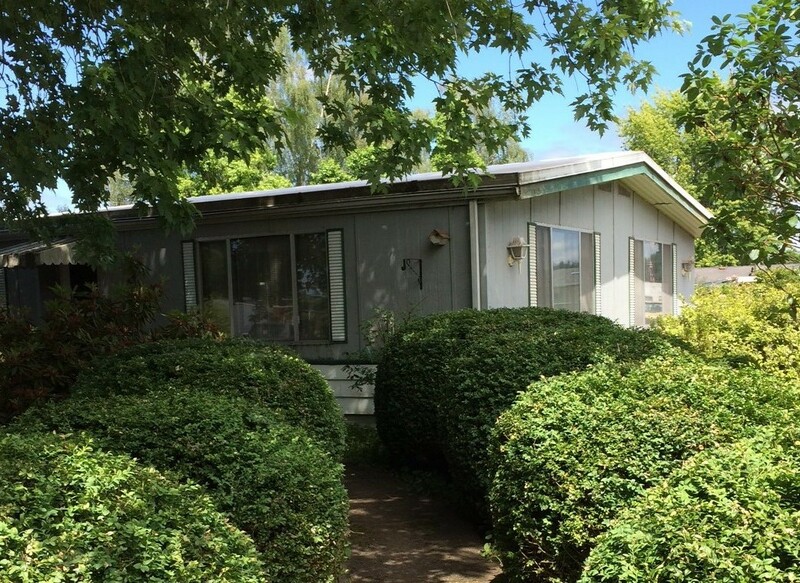 Plenty of room for your own private garden and double carport. Low traffic neighborhood with a cul-de-sac, too. 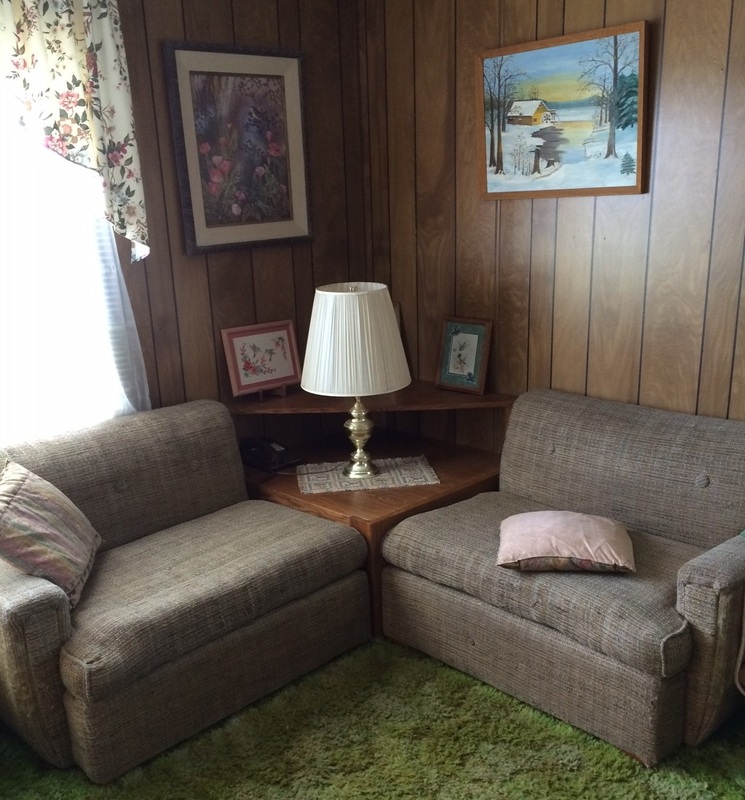 Because this a 1970’s-era manufactured home, lender financing is not likely. However, cash or possible seller financing with a very large down payment are possible options. Please contact Roy at Certified Realty for more information at 971-258-4822, or use the convenient form below.